It is now less than two days before the doors open at the 2013 Hornby Magazine Live exhibition in Hartlepool. Further details can be found in my recent post about the show here. The doors actually open to the public at 9.30am on Saturday (10am on Sunday) at the Hartlepool College of Further Education, Stockton Street, Hartlepool TS24 7LB. 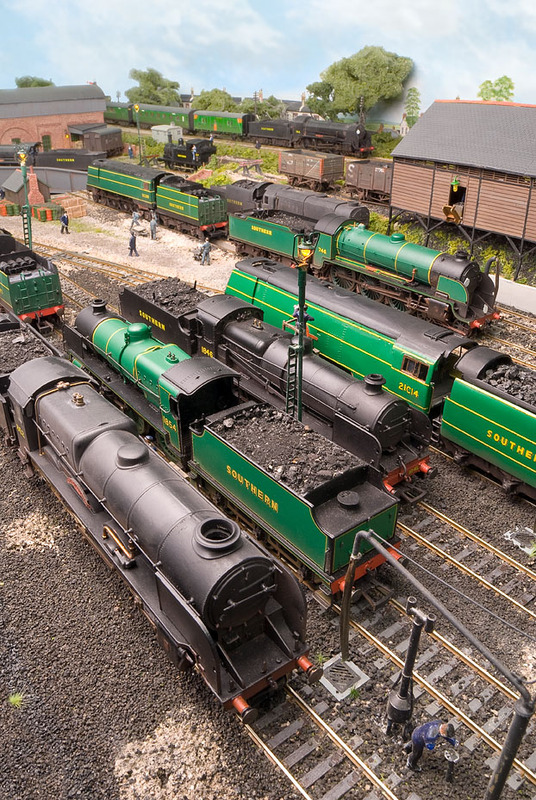 Fisherton Sarum will be one of 25 layouts at the show, along with a wide selection of trade including Hornby and Bachmann, so is well worth a visit. This will be Fisherton Sarum’s last public outing for 2013 although my exhibition diary page here gives information about the our planned travels next year.